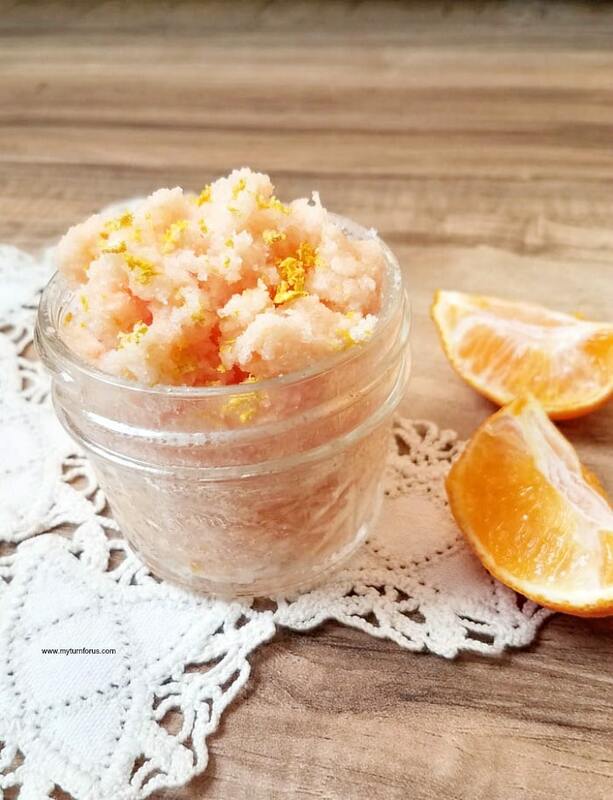 Here’s how to make sugar scrub with this orange sugar scrub recipe. 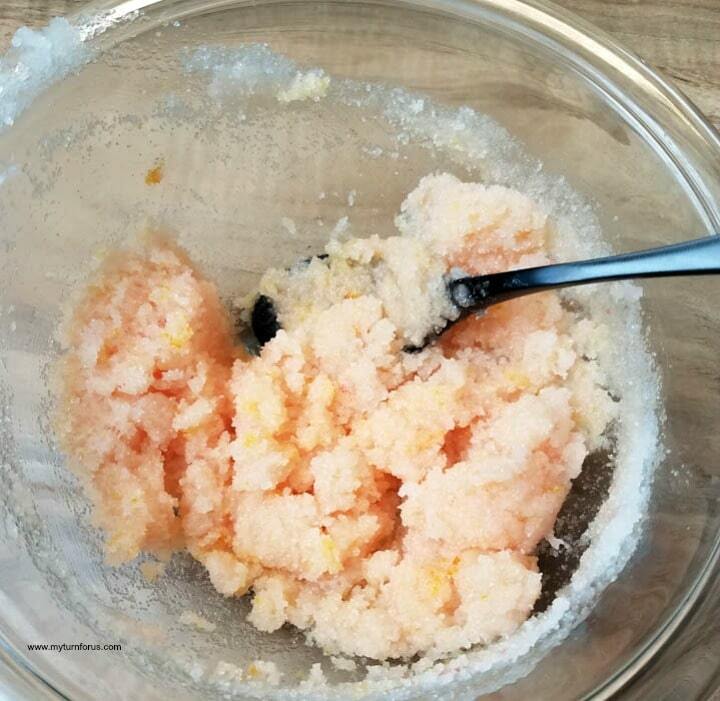 And it’s an easy way on how to make your own sugar scrub with our homemade sugar scrub directions using natural ingredients. If you are like us you are leaning towards natural in as many areas of your life as possible. We love a great exfoliate scrub but we wonder what it contains. 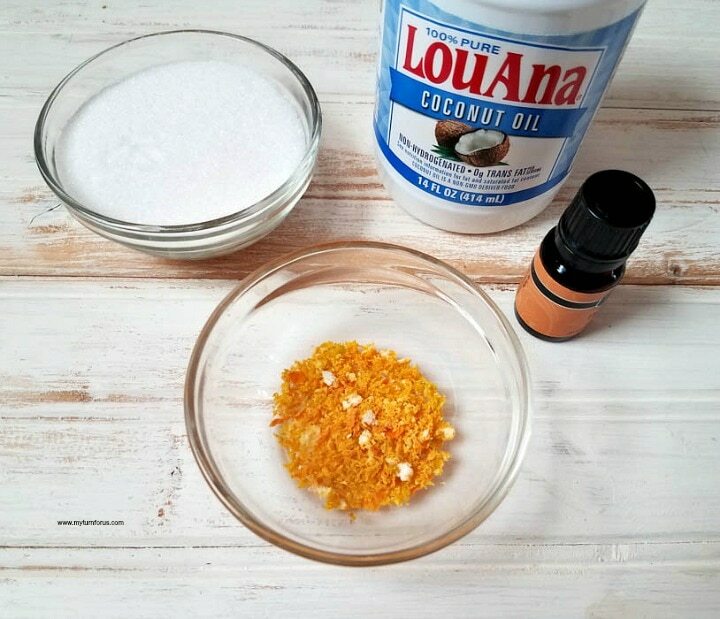 We have read that so many scrubs contain oils that can actually clog or irritate your pores. 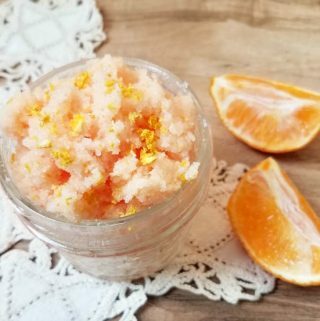 So we started researching homemade options and starting researching salt scrubs vs sugar scrubs. And reading on the benefits of a sugar scrub over a salt scrub. 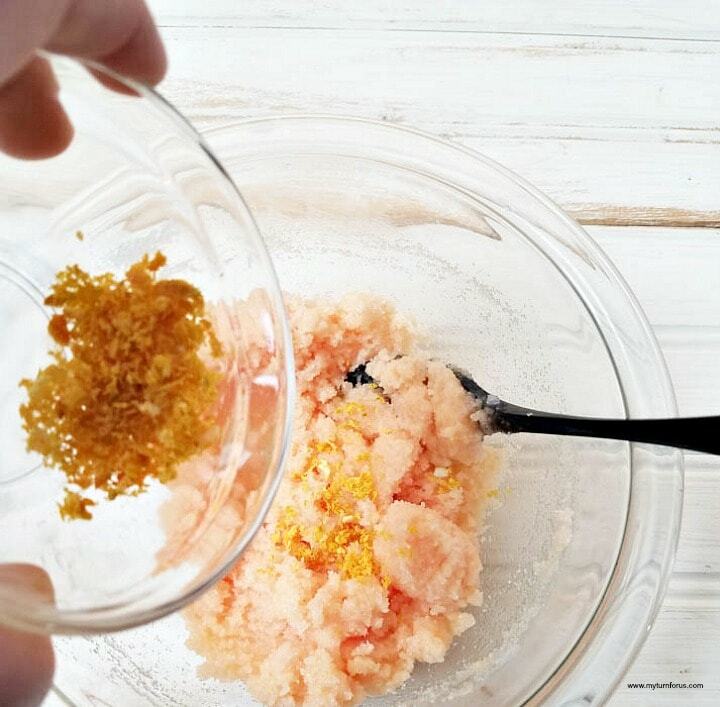 And how to make your own sugar scrub? 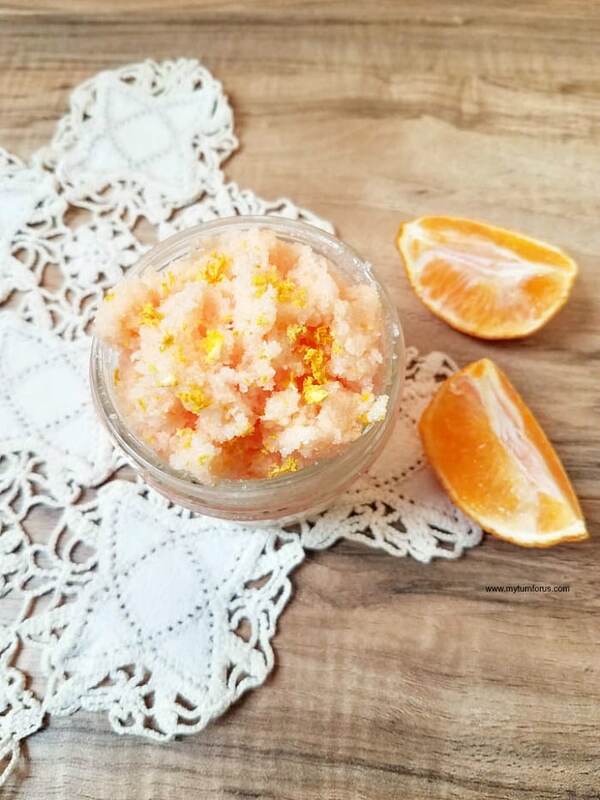 We have learned that a homemade sugar body scrub is a gentle abrasion that removes dead skin but doesn’t dry out the skin. Sugar is a natural humectant so actually draws moisture into your skin. Sugar crystals are generally finer than salt making them less abrasive. 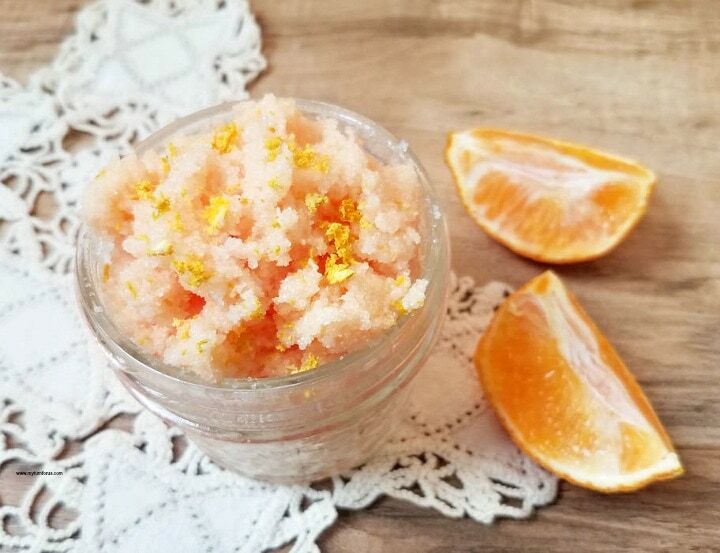 A homemade sugar scrub is better for your skin than a salt scrub because it is gentler on your skin. Sugar Scrubs should be used about once a week to remove all the dead cells and reinvigorate the skin. And always moisturize afterward. 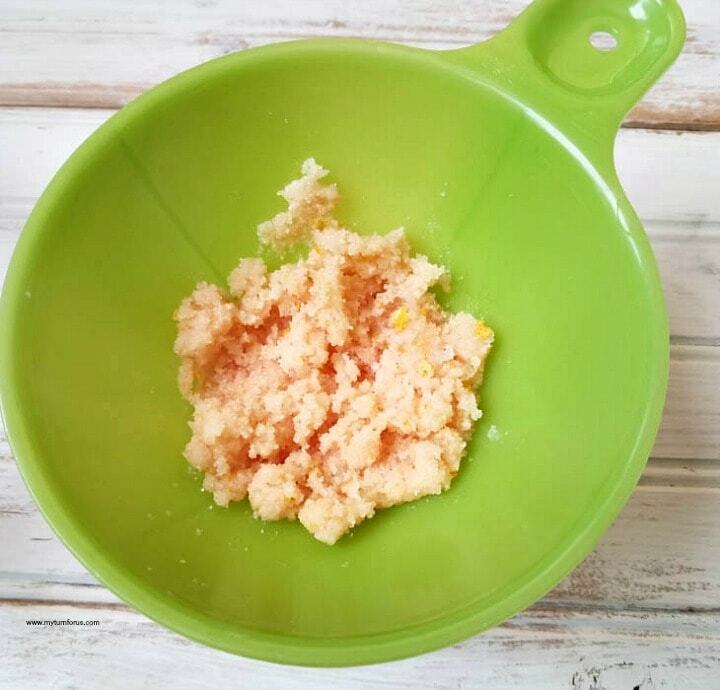 For the complete measurements on your homemade sugar body scrub scroll down. Add sugar and coconut to a medium bowl and stir well. Then add essential oil, food coloring, and orange zest. Stir until all the ingredients are very well combined. 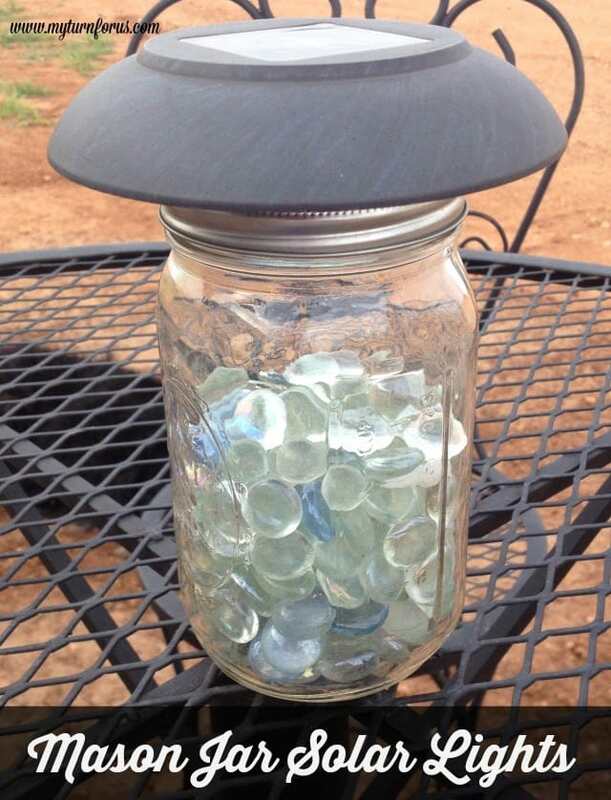 Place your homemade sugar scrub in a 4oz jar using a jar funnel. Then gently poke the scrub down and pack into 3 jars. 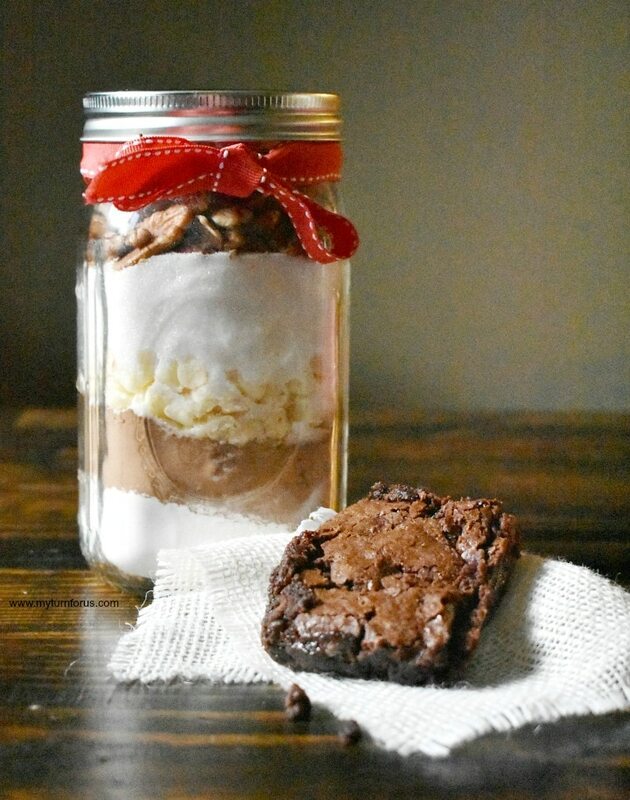 Now that you know how to make sugar scrub in a mason jar, how many are you going to make? 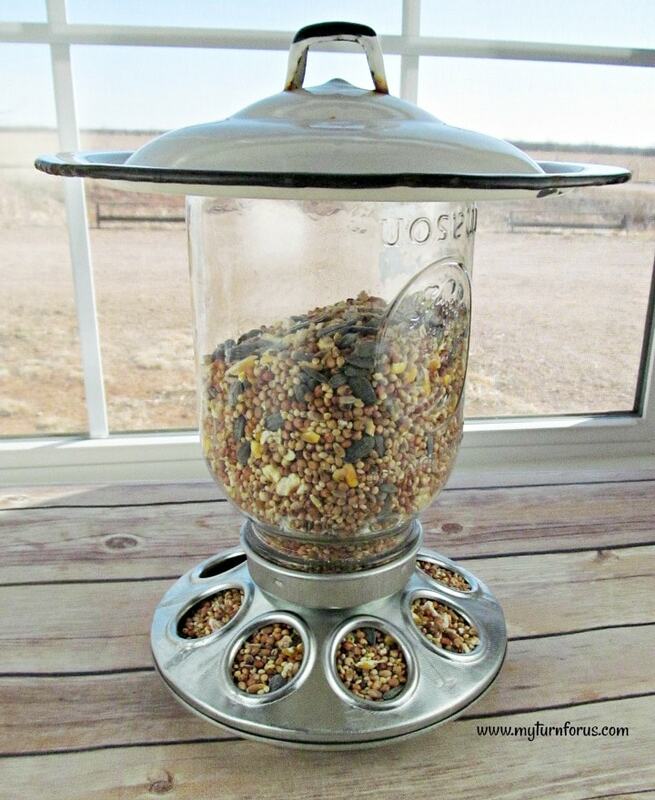 These would be great gifts for Valentine’s Day, Mother’s Day, Christmas or birthdays. Add sugar and coconut oil to a bowl, stir well. Add essential oil, food coloring, and orange zest.